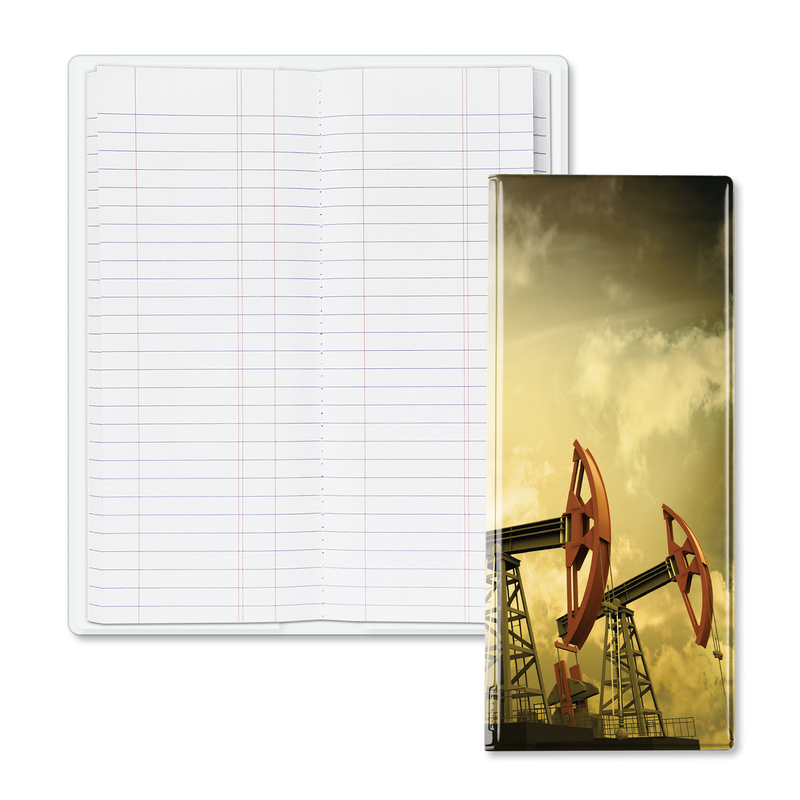 Price includes 1-location standard decoration and standard material. 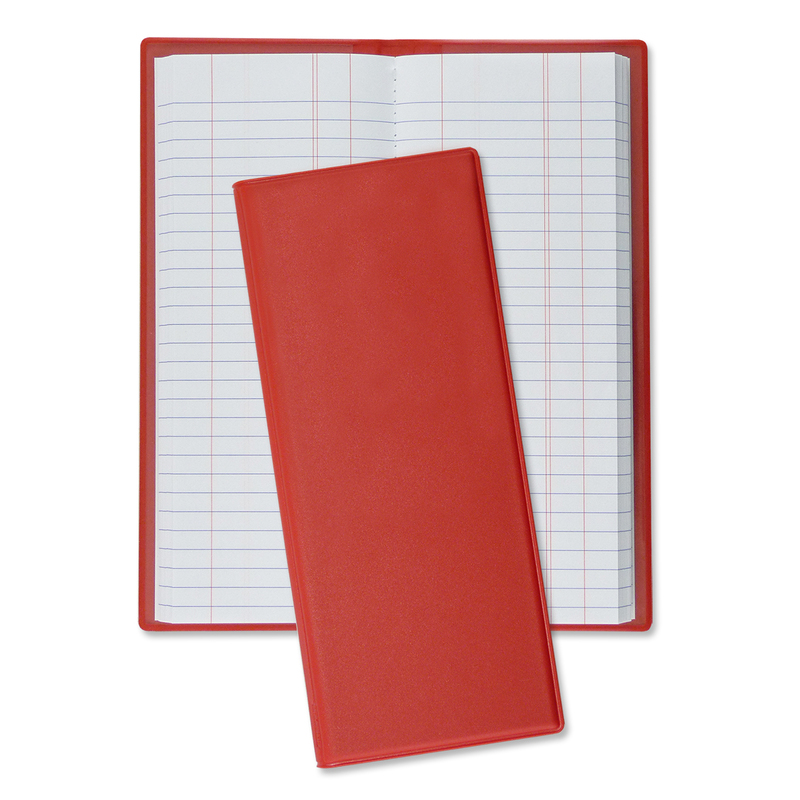 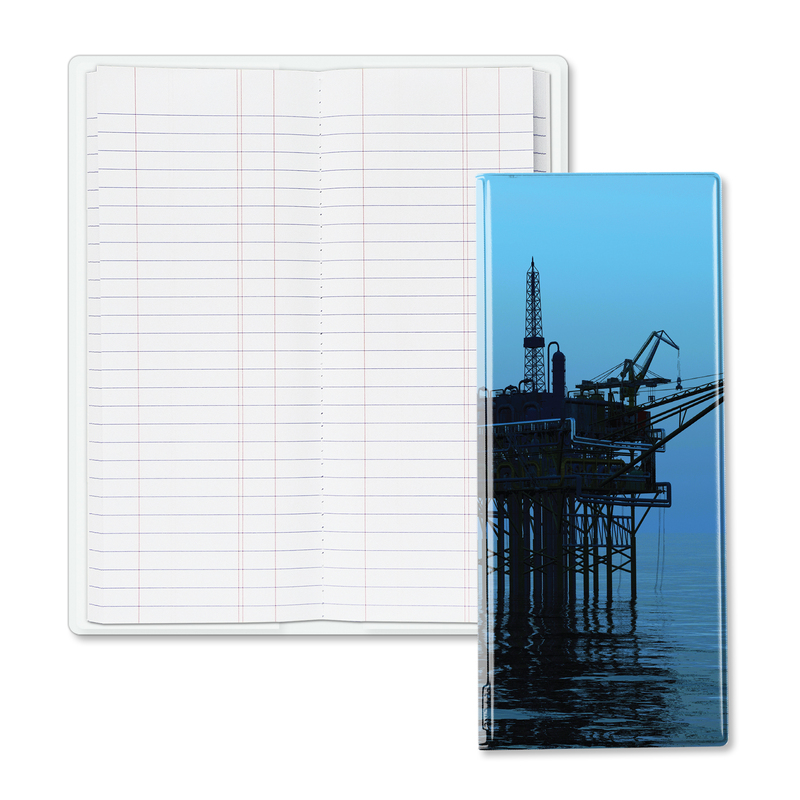 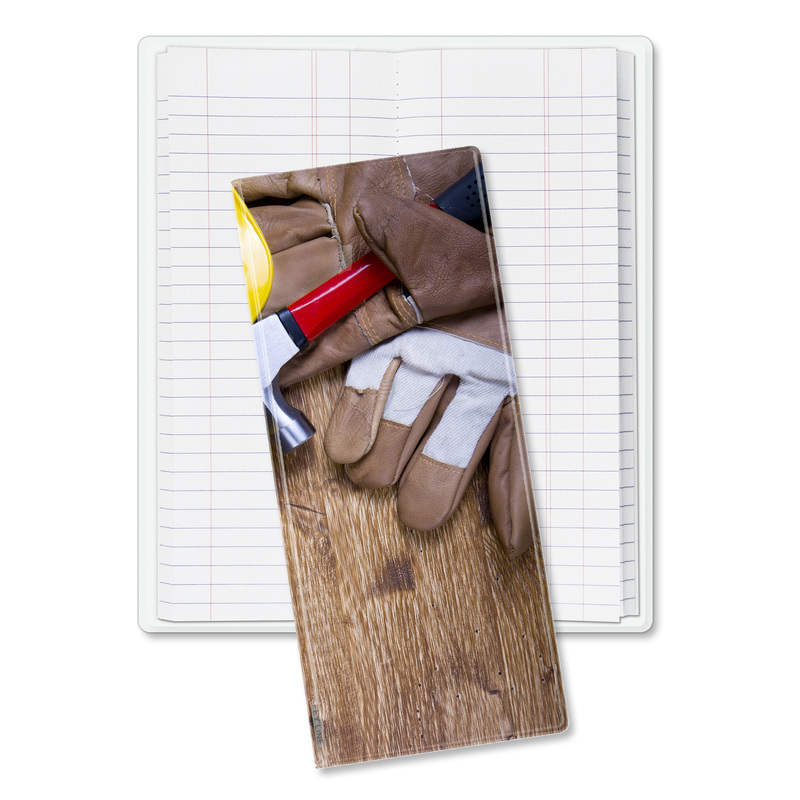 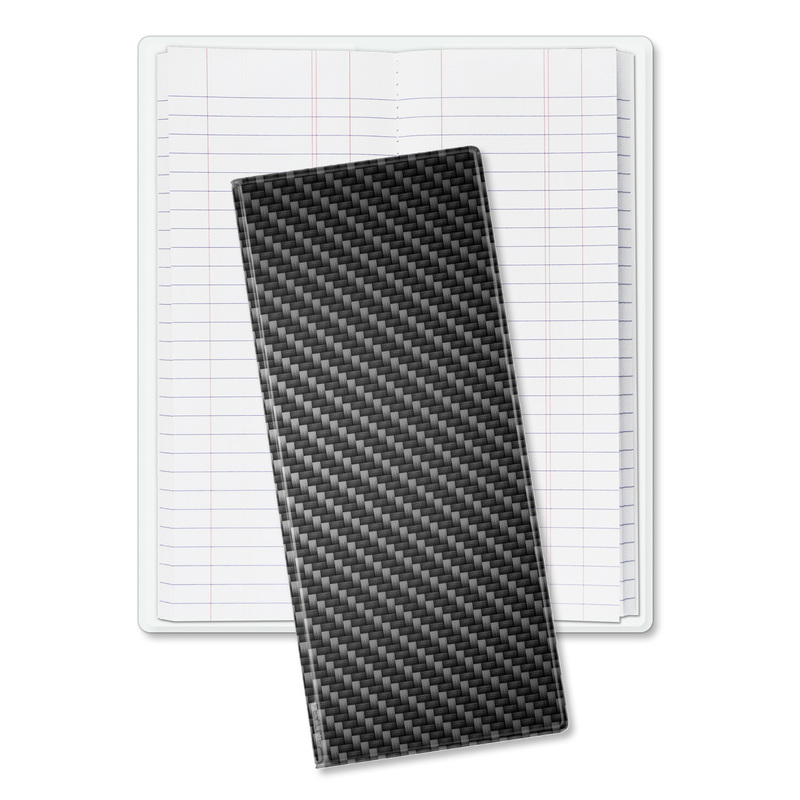 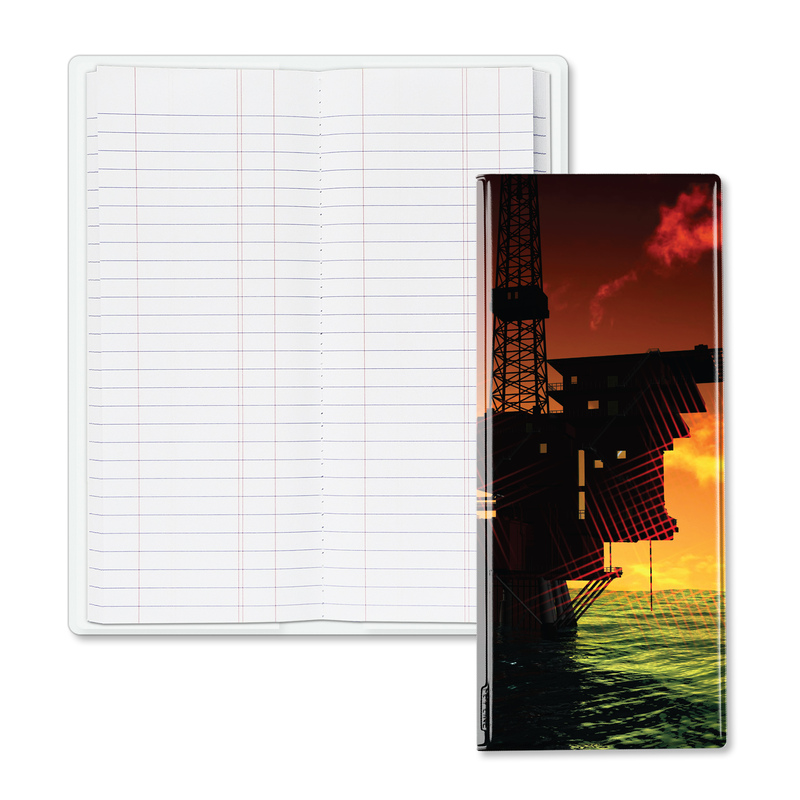 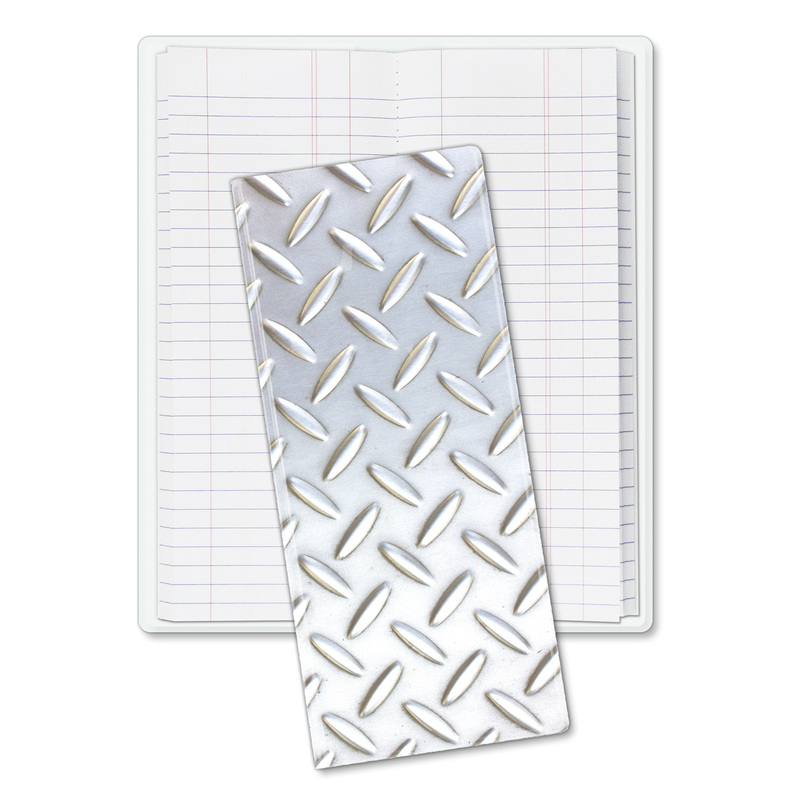 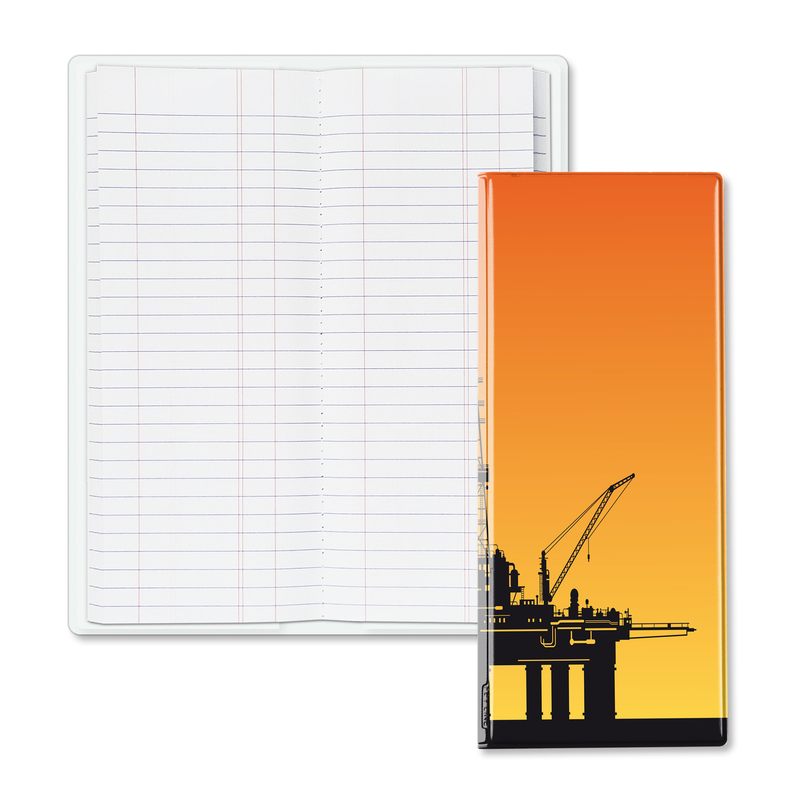 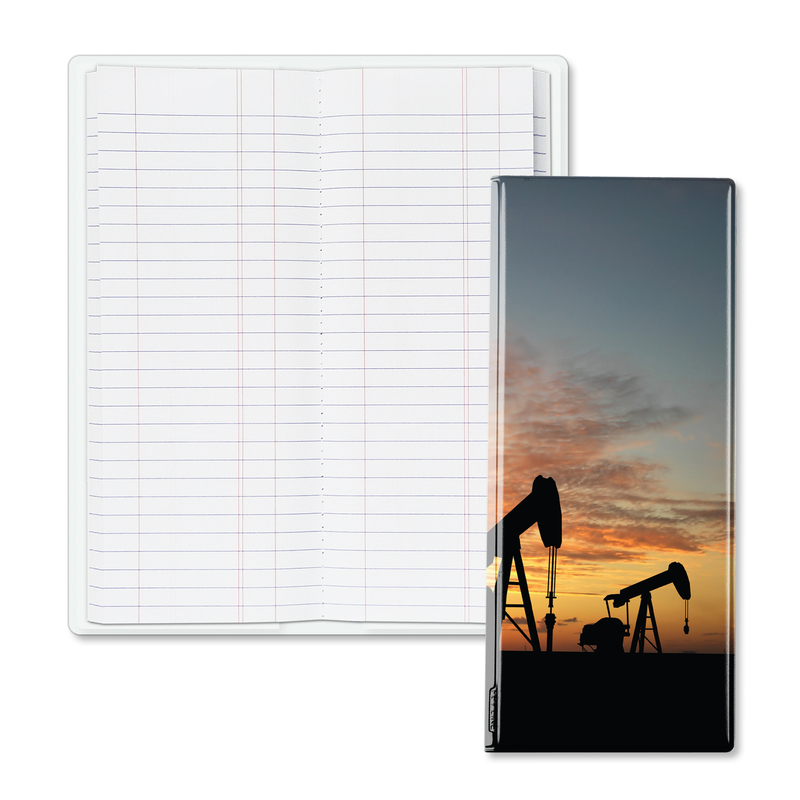 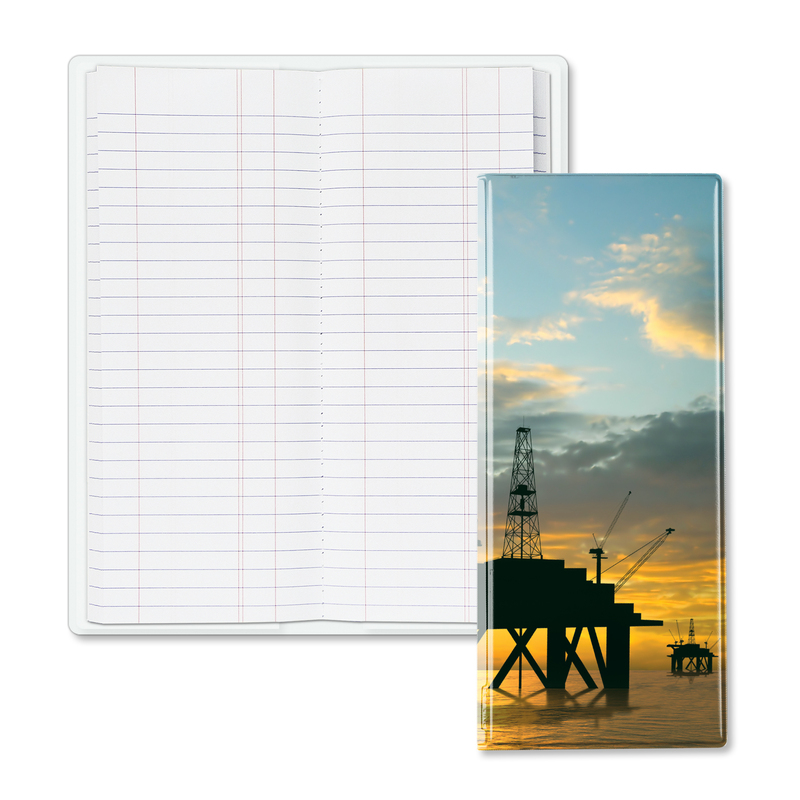 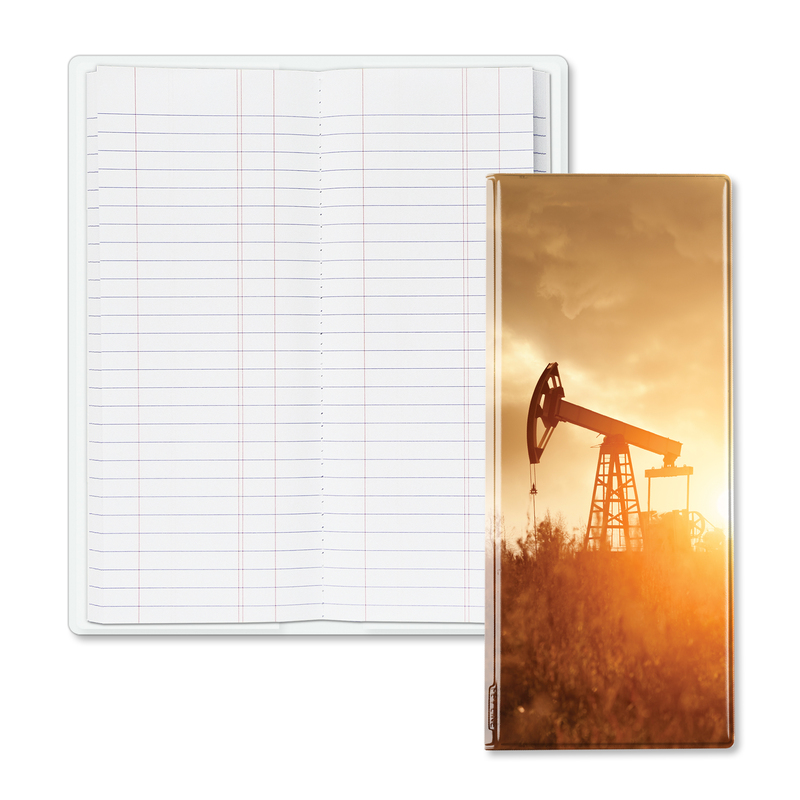 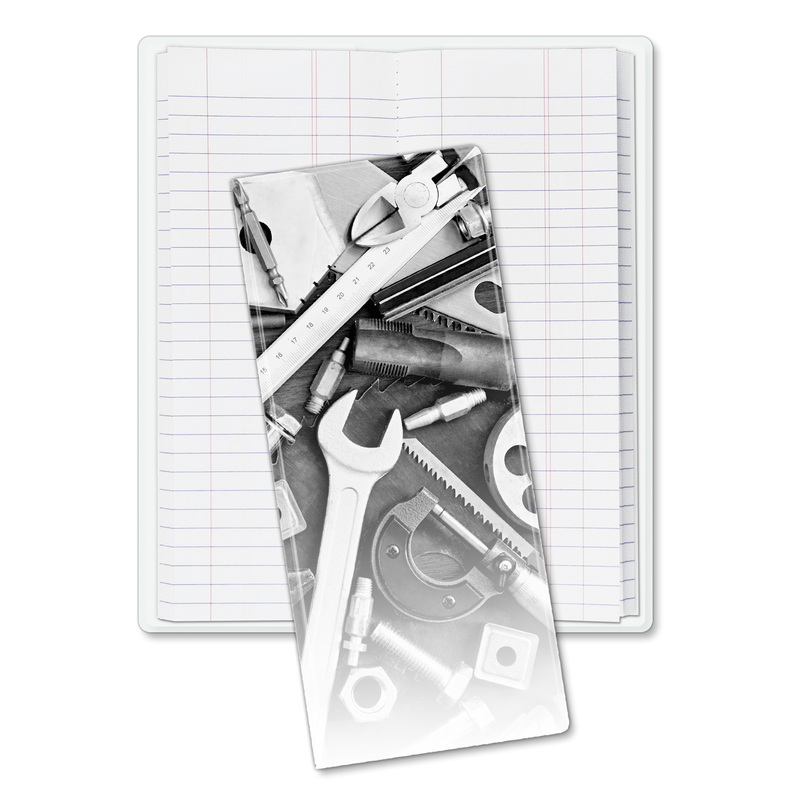 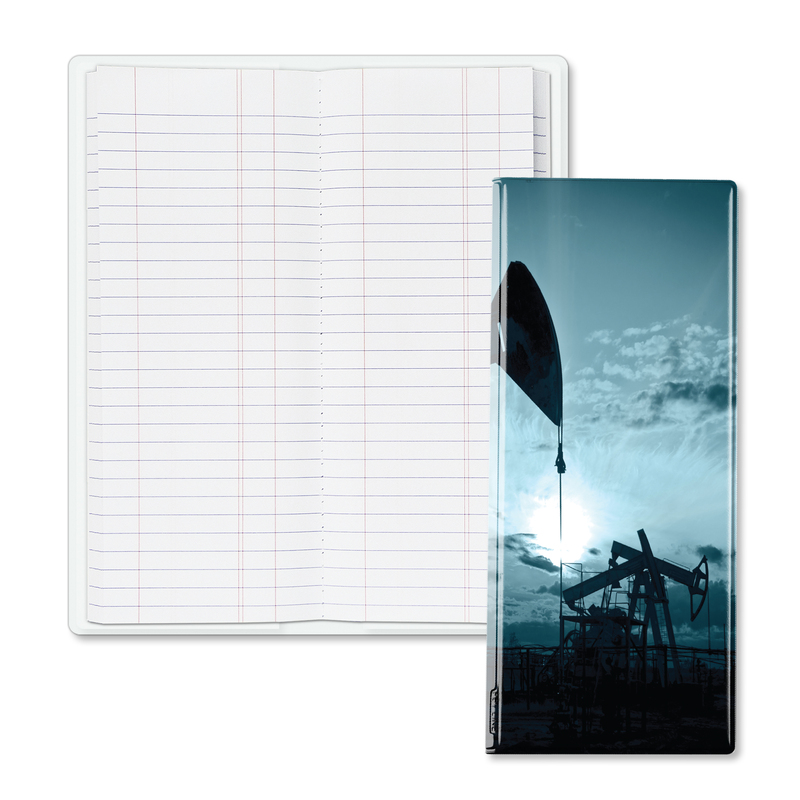 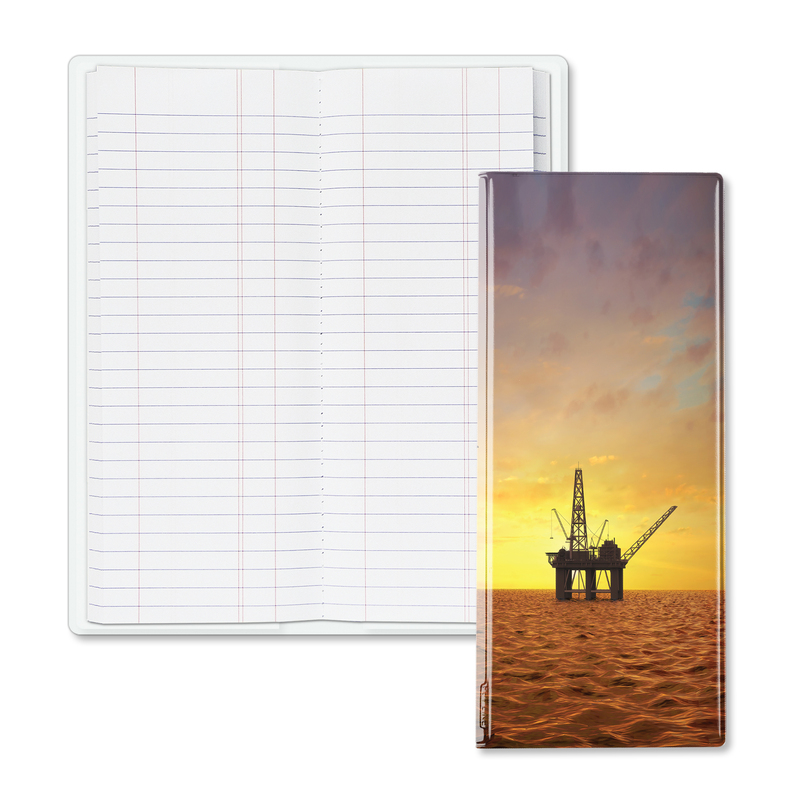 High quality vinyl tally books make a great first impression and leave a lasting message and have become an essential part of any office or any job you may have. 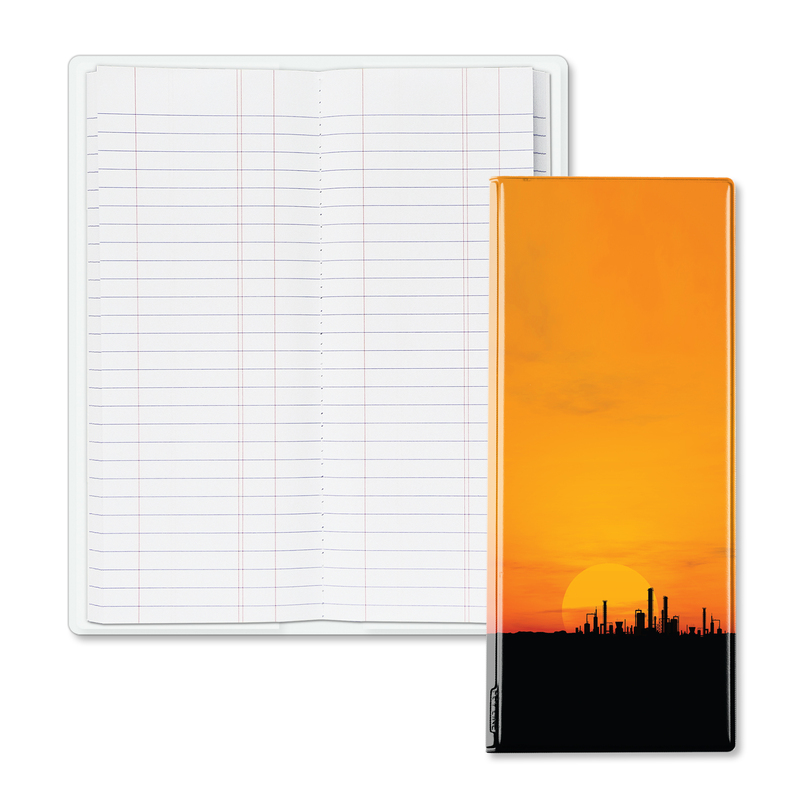 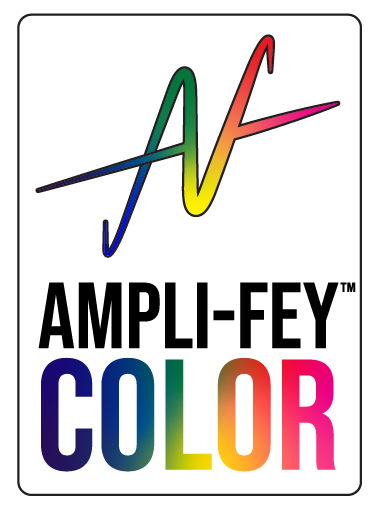 With a multitude of colors to match any company logo, each binder is truly unique and assists in building a brand. Known for its durability in the field, the tally book line boasts toughness in even the most harsh of duties with its hard bound cover. 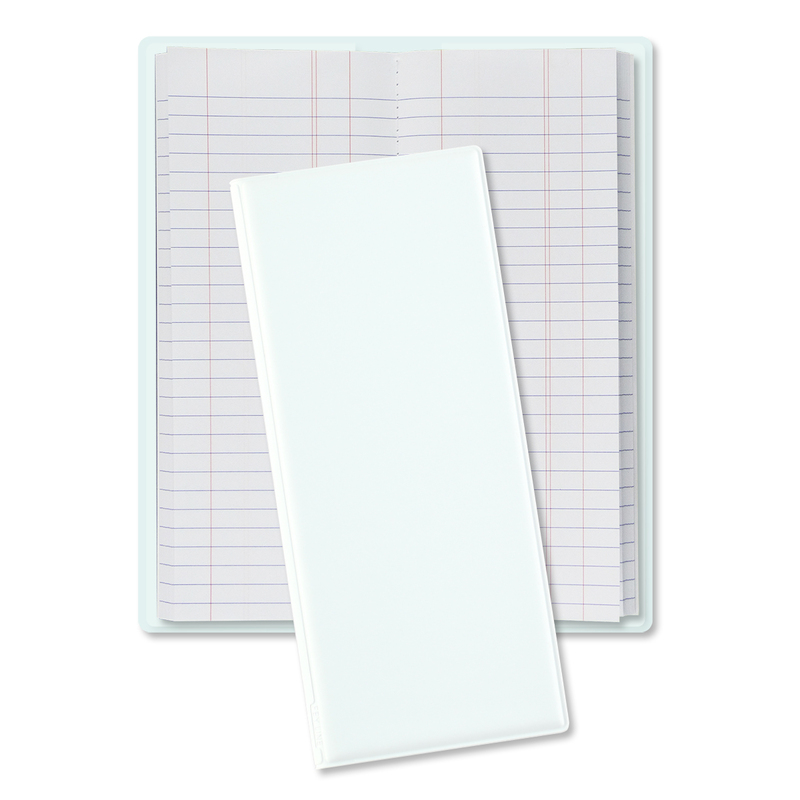 Frosty inside pockets for easy insertion of pad. 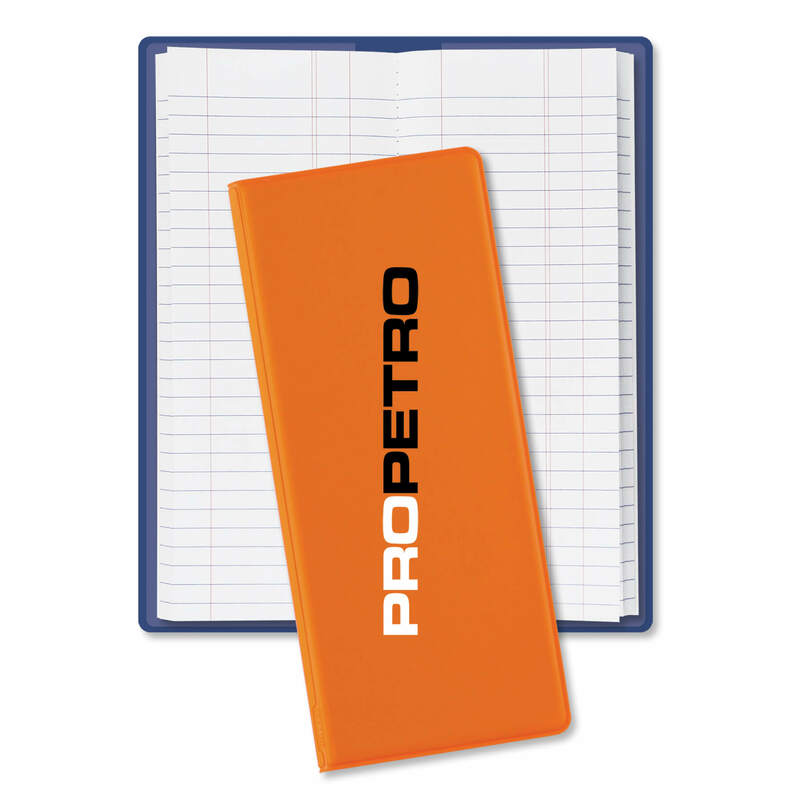 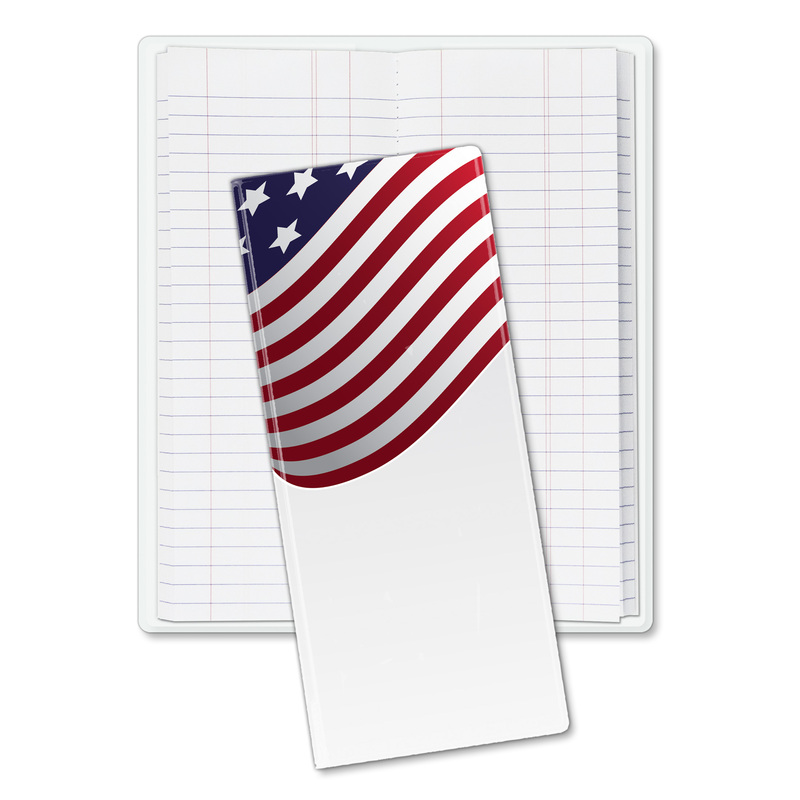 200 Pages per pad (pen not included). 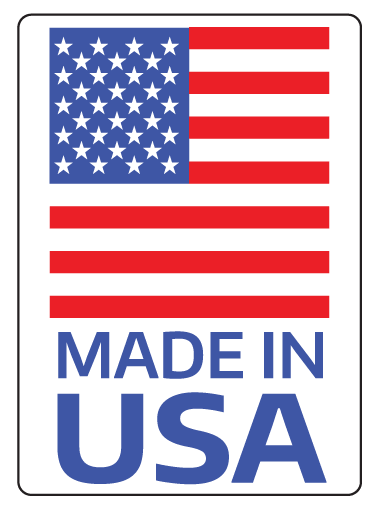 Substitute 100 page sewn stone pad by just adding $1.29 (C) per tally book.